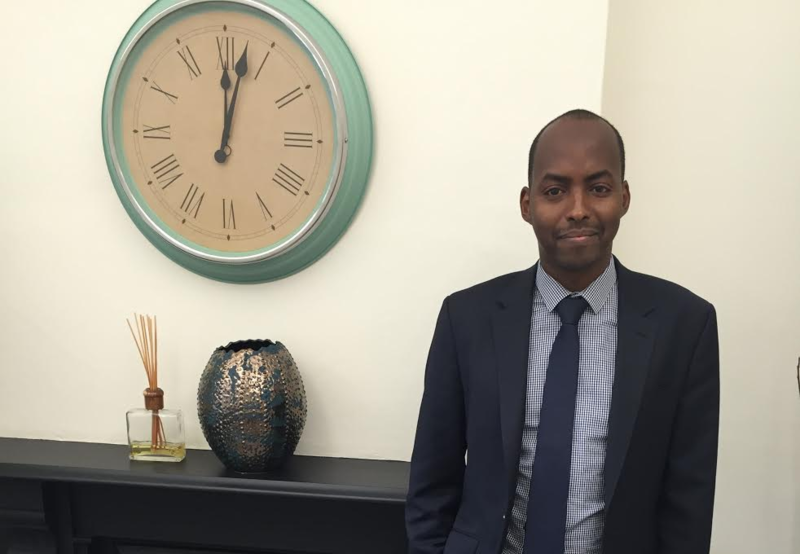 Clear Books interviews Bashir Salat of Midford Accountancy to discuss how he manages his practice now, and in the future. Introduce yourself and what it is you do? I’m Bashir I’m an accountant, ACCA qualified. Membership with AAT, IFA and IPA. Mainly cater for SMEs – and medium sized businesses. We specialise in mainly Italian businesses entrepreneurs setting up in the UK. Slightly different to most accountants. We advise clients from set up their business and getting them a bank account – which helps those coming from a different country. We support our clients all the way through. And it’s a different kind of support helping businesses understand UK regulations. I’m sure I was one of the first accountants so potentially 6 years +! I’ve used other software, but in terms of functionality, I can’t compare CB to any other software. 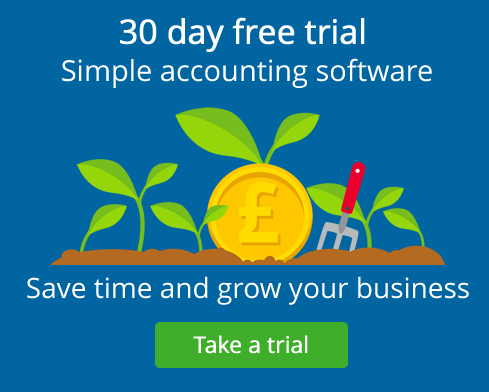 It’s far superior – especially the way that VAT is handled (and I’ve tried a lot: Xero, FA, Quickbooks). Why did you decided to become an accountant? I actually wanted to become a medical doctor. However, I got into accounting when I started as a trainee in Government. After some years I then I switched to private practice. I was part of the Milton Keynes build, before it was around – I was dealing with the education dept – and the finance involved. It was an accident that I fell into accounting! All accountants are mostly the same, but there are things that set them apart. I really do care about my clients businesses. It’s not just about the numbers it’s about understanding exactly what they need. I don’t think that’s the same for larger practices. We know small businesses and their constraints in terms of finances. Market research! You need to do this before starting any kind of business. Otherwise you’re going in blind. Speak to someone who’s run a similar business in the past. And go online with your business – there’s more opportunity a bigger audience. Set budget. Definitely. Without budget you don’t have any guidance. From start up to growth, you have a lot more commitment and overheads. Without budgeting and forecasting – it’ll be difficult. Seeing someone struggling, and seeing them successful after your help and support. Grow organically, not too large. I’ve seen it before and it’s not the best way. I’m content with what I have now. Keep on doing what I’m doing. What’s the next client you want to onboard? Clear Books (!) Or a small business start up. What are you into outside of the accounting world? Playing tennis with my children, swimming with my children and spending time with the family. Read my emails and respond to them asap. Respond within 24 hours (my policy!). Advising clients!